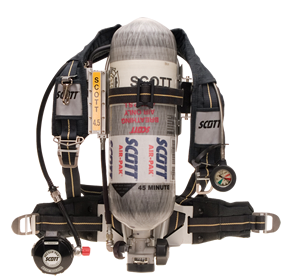 AIR-PAK X3 SCBA| Fire Fighting System – SOS Safety International Inc. 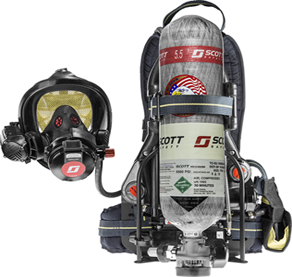 The Air-Pak X3 SCBA was designed to exceed the new requirements outlined in the 2013 edition of the 1981 and 1982 standards, and to exceed customer expectations for what an Air-Pak SCBA should be. 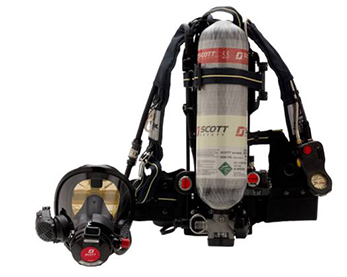 The Air-Pak X3 SCBA improves comfort through new shoulder strap designs, better weight management, and improved hose and wire management resulting in the cleanest SCBA on the market. Fire ground communications are enhanced with the introduction of the AV-3000 HT facepiece, EPIC 3 communications system, a new “external” HUD and optimally positioned “buddy” lights. 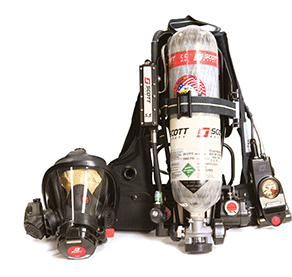 The Air-Pak X3 SCBA can be ordered with either a CGA cylinder connection or a Snap-Change cylinder connection.